I have been reading many blogs on resolutions for the new year. I thought I would take a minute to reflect on what I am doing before I plan what to do next year. Obviously it is the holidays, the time when I tell myself I will get all sorts of things done. 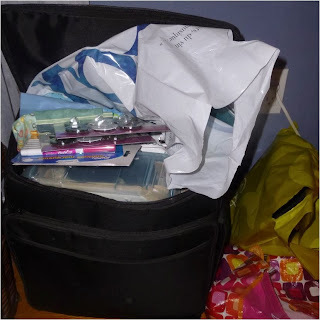 Things around the house, things for my girls, things for school, things online. Playing with my new Cricut! Just dancing to Rock Lobster with my daughter. Making new calendar cards. If you too are interested in crossing random things off your to do list (or just doing things that are not even on your list like me) you can pick up and print off these cards too. They are over at my FB page. 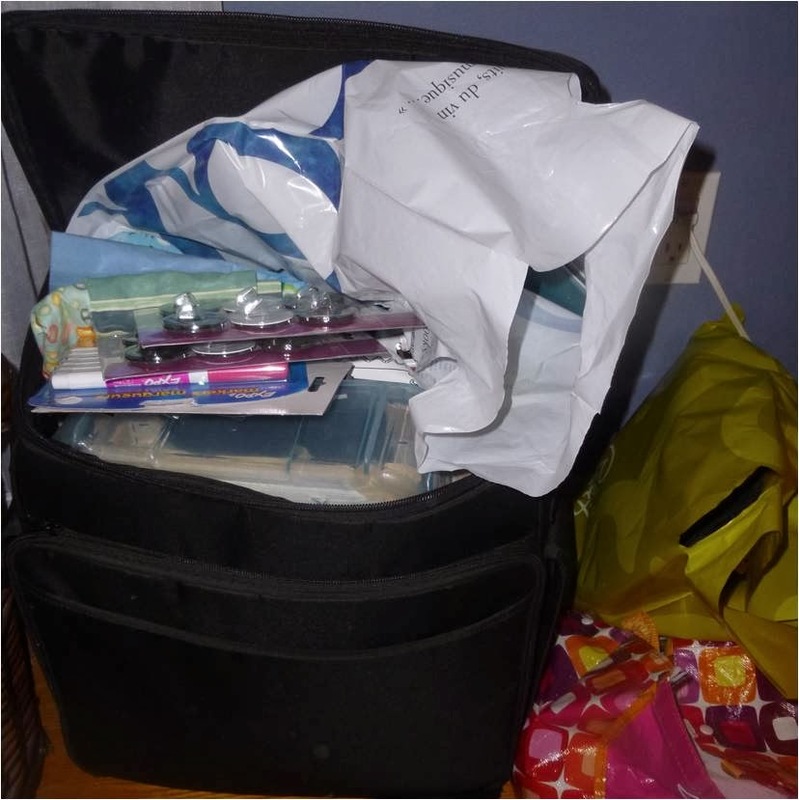 I have big plans to be more organized and motivated next year! I still have one day, right?!? Hi everyone! I hope you all had an amazing Christmas and are enjoying your holiday. We made it to and from my family visit safely despite the ice storm but came home to no hydro. The hydro came on about an hour after our arrival only to go back out Christmas Eve!!! We went to Christmas Eve mass as usual and when we came home still no power - so no special dinner for us, no light show in the park - a trip to Wendy's for some burgers and fries in our Christmas Eve finery instead!! It made me really appreciate hydro, all of the workers who are working around the clock to restore power and those who have been without power for over a week. I am starting to think about school now, making some plans in my head, reading blogs, finding new things to try. 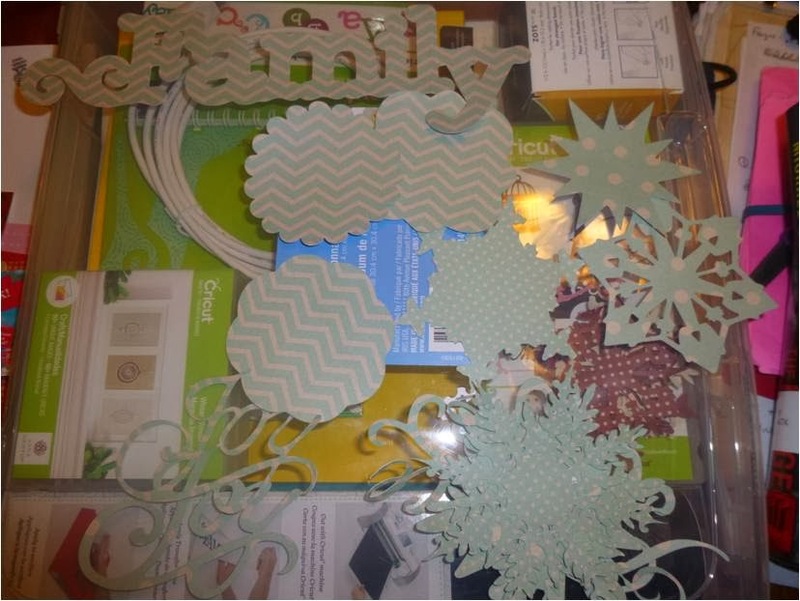 One of my favourite things to do the first week back is break out some winter activities and books (maybe a little hot chocolate while we read, we may make a few snowflakes to decorate our classroom, maybe a paper snowball fight to help us learn). I thought I would take a few minutes to share some winter books that I love and link up with the always amazing Amanda and Stacia at Collaboration Cuties while I was at it. Here are some of my favourites (I know because I have them saved on my library account in a file called Winter!!). This first book is a fabulous book to kick off any winter art lesson. The illustrations are amazing!! I often use it before working on winter scenes. Love it!! 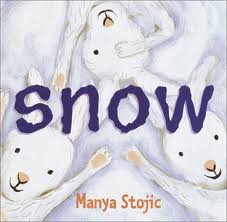 It tells how the animals prepare for winter when it begins to snow. I use this next book as a jumping off point for both art and writing. 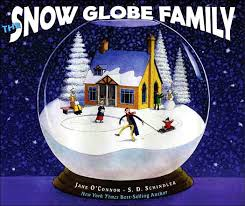 I am sure you have seen the snow globe art all over Pinterest. 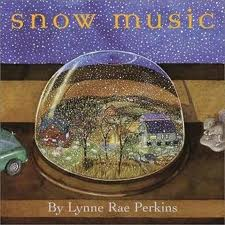 This is a great book to introduce the idea of what it would be like to live in a snow globe and to look at point of view and perspective. When doing the snow globe writing/art I always show this video from Pixar because I love it!!! It is all about the noises we hear in winter. A great introduction (or review of onomatopoeia). 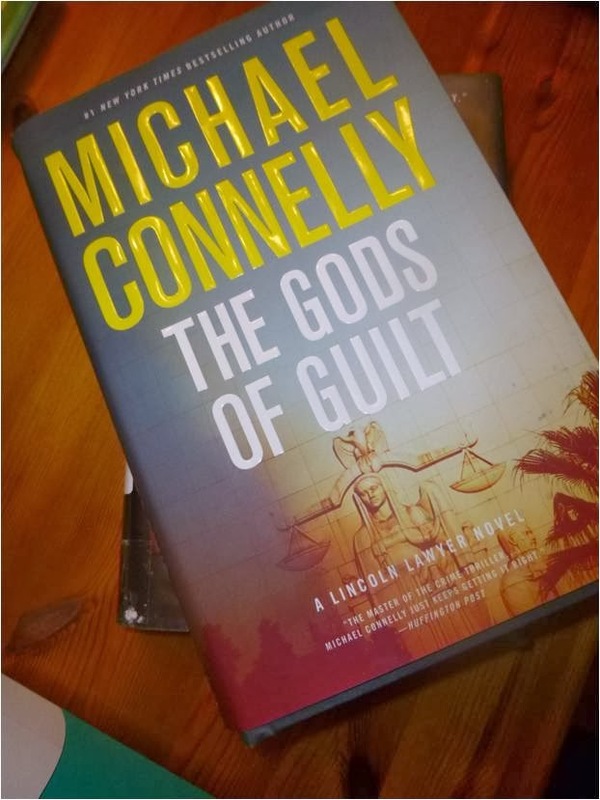 The next two books are great for making connections!! 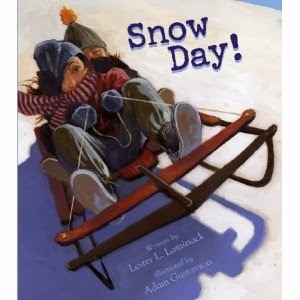 After the winter storm we just had I am sure my students have all kinds of stories they want to share. Plus we are all keeping our fingers crossed for a snow day or two in January. 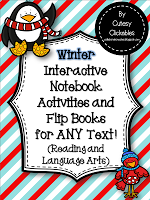 I will be using a few of the templates from this package (click on the picture to check it out) to review parts of speech and work on contractions with some of my winter books. My students love hunting through their books to find words to add to their notebooks. 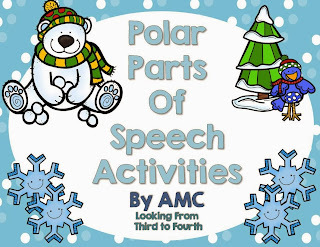 I put together this package to help review parts of speech with my students. I use it as a whole group lesson then as an one of my activities during guided reading rotations. You can check it out by clicking on the picture. That is it for today. I will be back later in the week to share some of the things I am prepping for the first week back! Keep enjoying your holidays!! 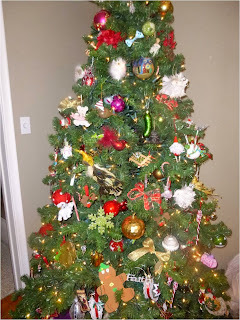 I know it is early, but...I just wanted to wish each and everyone of you who takes the time to read my blog a very Merry Christmas, a joy-filled holiday and some much needed rest! 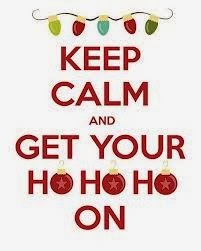 I can not believe I only have one more day till Christmas holidays!! Tomorrow is sure to be a super crazy day - with our Christmas concert performance and revealing our Secret Elf Pals!! 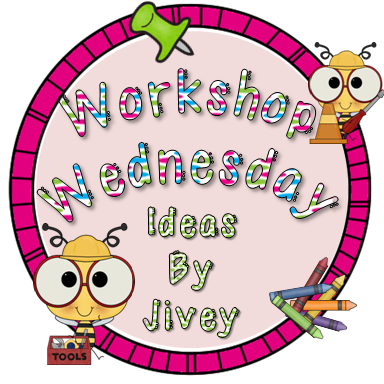 I just wanted to take a minute to link up with Jivey for Workshop Wednesday to share our holiday themed writing. 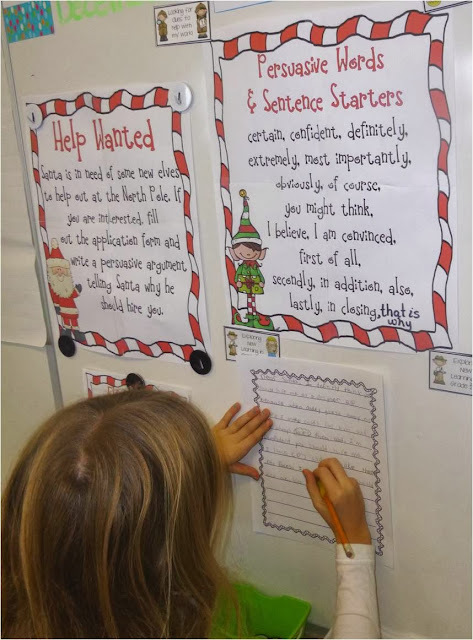 Last Monday I introduced a Help Wanted poster from Santa - he needed more elves and we applied!! 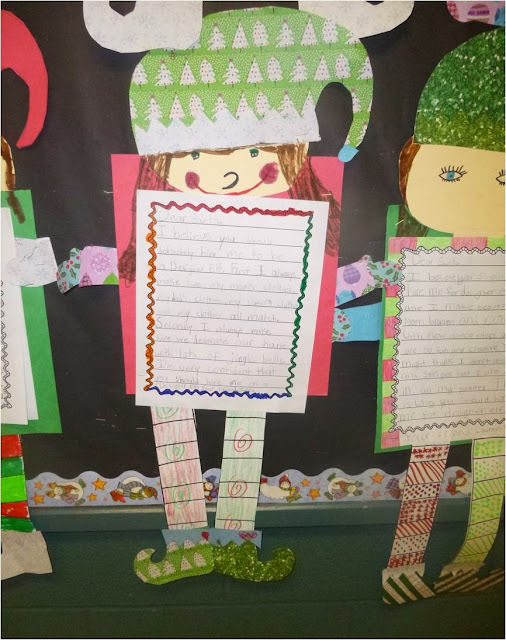 My students loved reading through all the job descriptions and qualifications, one little girl told me what job she is going to apply for next year (Caretaker Elf) and already has a piece of evidence (she loves carrots)!! We worked on using their ideas to create persuasive arguments. 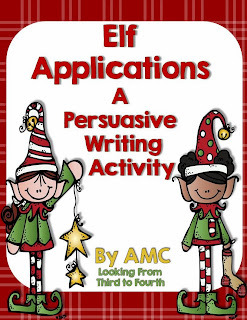 We went over how to set up a persuasive letter and how to use persuasive words. 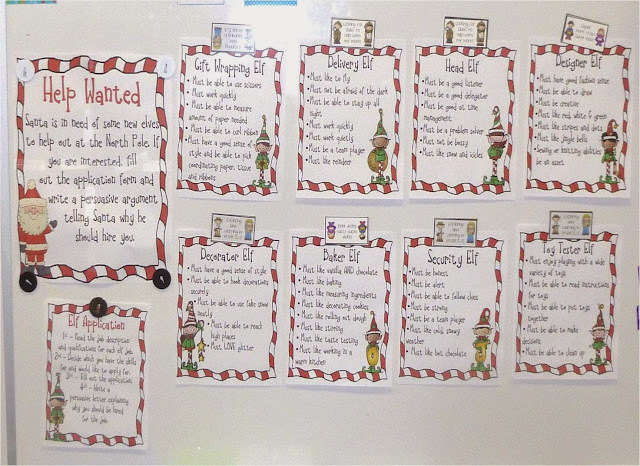 On Monday students brought in any additional evidence that they wanted to further persuade me and Santa to give them the job. One student brought in a gift she had wrapped, two students brought in cookies they had baked (genius teacher hands out an assignment that scores her some sweet treats!!). 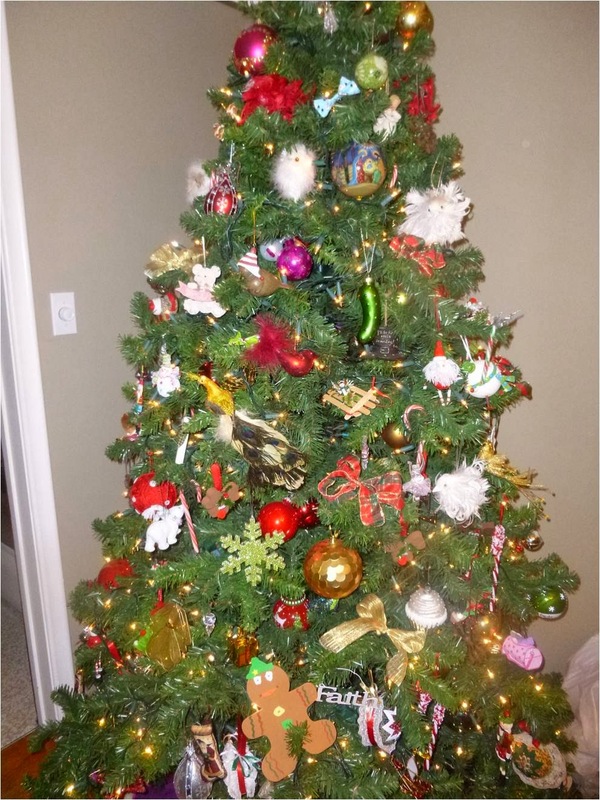 Others had their parents send me pictures of their decorating skills. Some brought in crafts. A few of my boys demonstrated their strength by lifting objects - too cute!! Everyone was awarded a certificate. 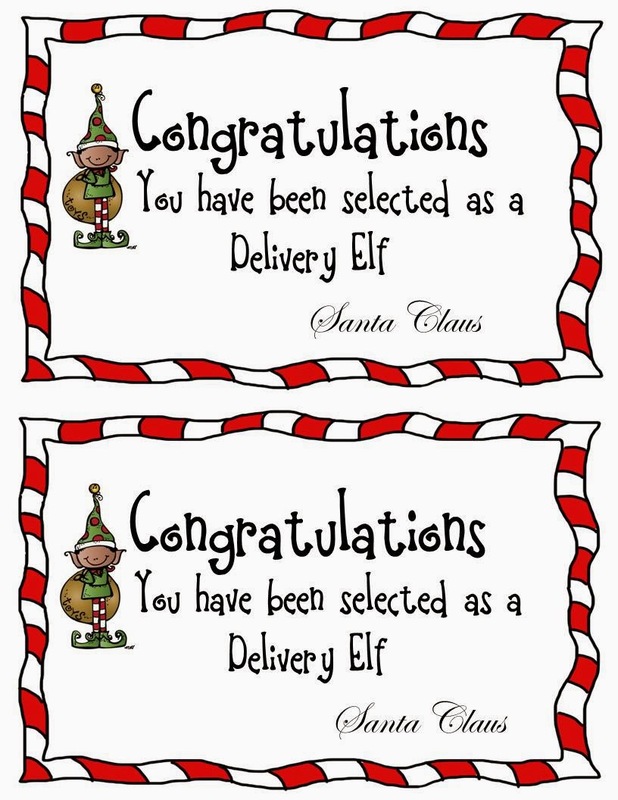 I read through their evidence before bestowing their certificate and I called out their new elf name they had given themselves on the first day of writing. 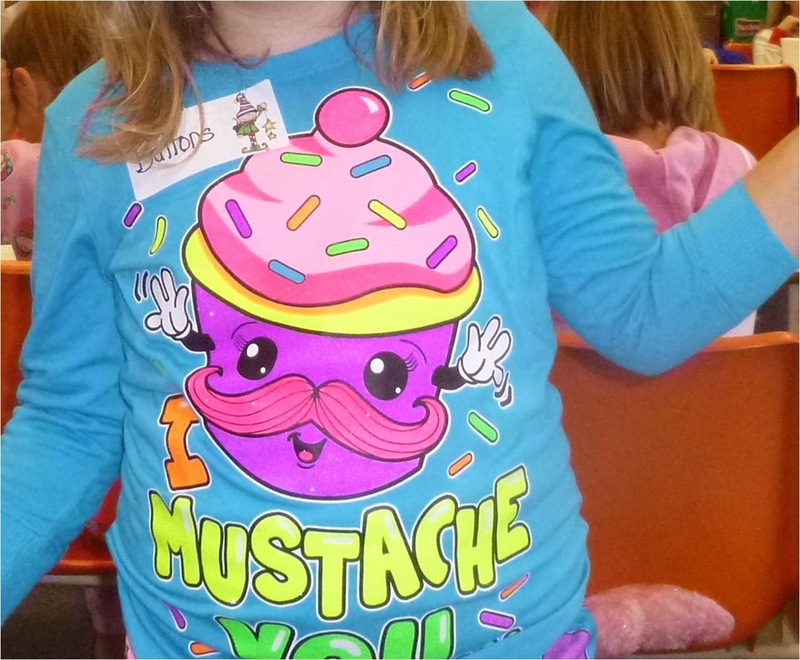 She always wears clothes with glitter, she helped put up half of the lights on her house, she is not too short so she can reach high places and she has a great sense of style. 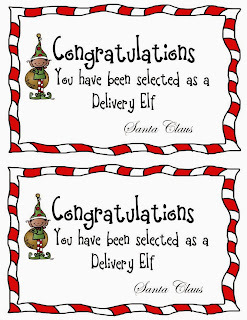 Congratulations (name) you have been selected as a Decorator Elf. 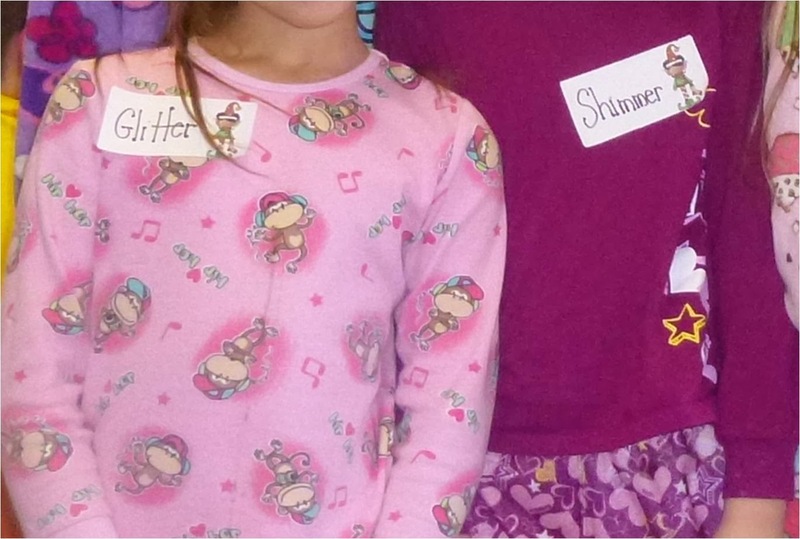 Your new elf name is Glitter!! 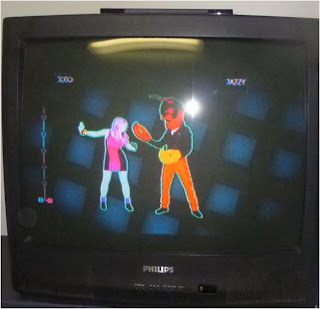 You might have seen me push my brother off the couch (actual example from student) BUT I promise to try not to do it again (ha, try, not very persuasive). 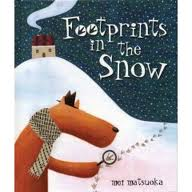 This week's theme is science mentor texts. You may remember that I am not teaching science this year BUT my students did work on some pretty fun non-fiction reports that I wanted to share with you. 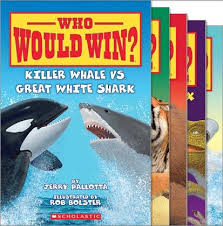 Our reports were based on the awesome series of books by Jerry Pallotta, "Who Would Win"
This is a great non-fiction series of books that compare two animals in a variety of categories. The illustrations are great, the way the information is presented is easy for students to understand, the animal pairings are engaging and the teaching possibilities are endless. When I brought the books home to do my planning my own children (ages 10 and 12) could not stop reading them. 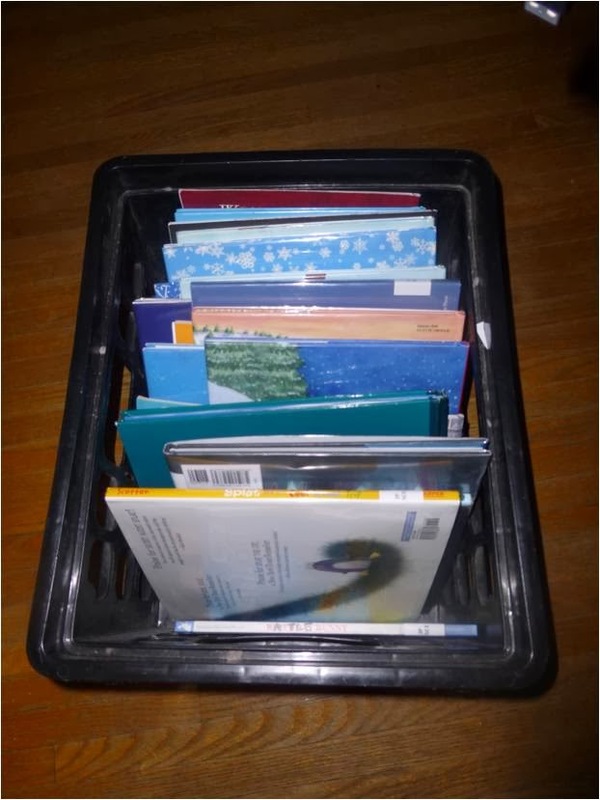 You could use these books for making predictions, activating prior knowledge, non-fiction text features, citing evidence from the text and making conclusions. Deanna Jump has a cute freebie for these books here. I used them as a jumping off point for writing our own Animal vs. Animal books. First students read one of the books with a partner and collected 3 facts. 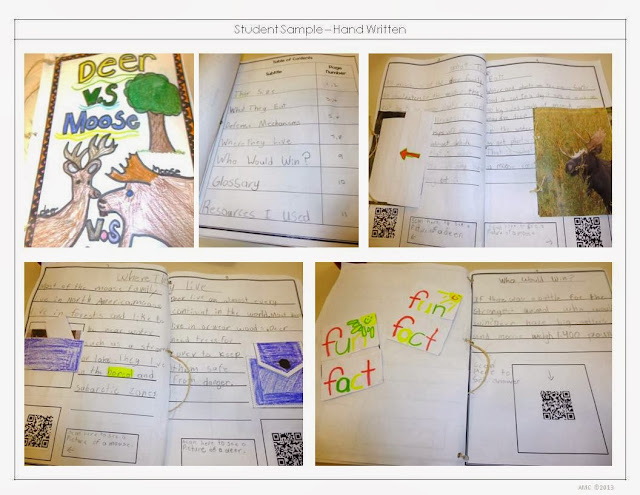 Then students were given a tablet and QR code with their challenge - to write their own book that would include interactive elements. Next we recorded the categories animals were compared by and then students used this information to complete a project planner. Students were asked to select two somewhat similar animals to compare and at least 3 categories for comparing them. They were also asked to find 3 facts for each animal in each category. We used sticky notes in two colors to organize our facts for each animal in each category. 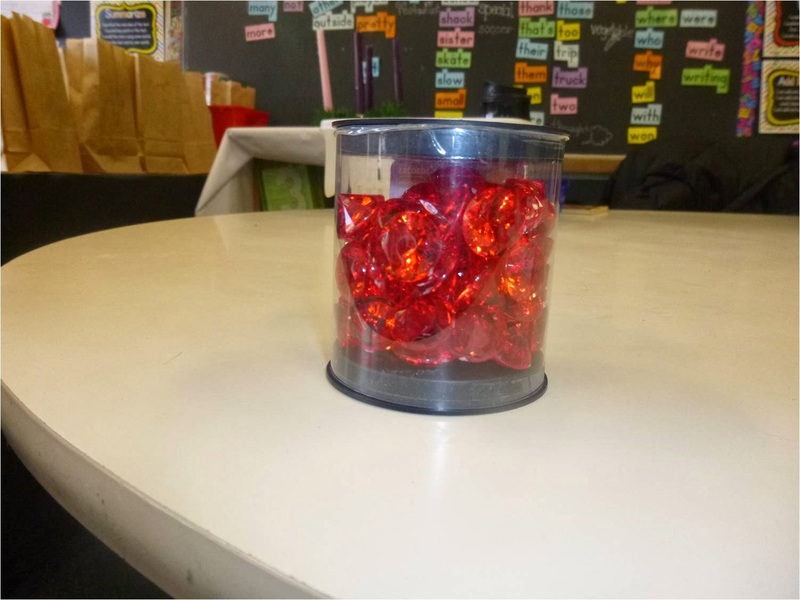 This system worked out perfectly in our classroom!! Student took their facts and created side by side information pages for each category. But the really fun part was that on each page they needed to have a QR code that linked to a video, fact page on the internet or their own fact/riddle. My students loved creating their own QR codes. They have been in love with these codes ever since I started using Kristen's products (a huge thank you to Kristen for introducing me to QR codes and answering all of my silly and repetitive questions!!). 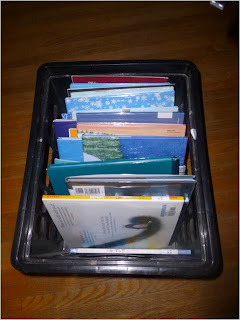 On each page they also needed to include a picture or a interactive folding element. 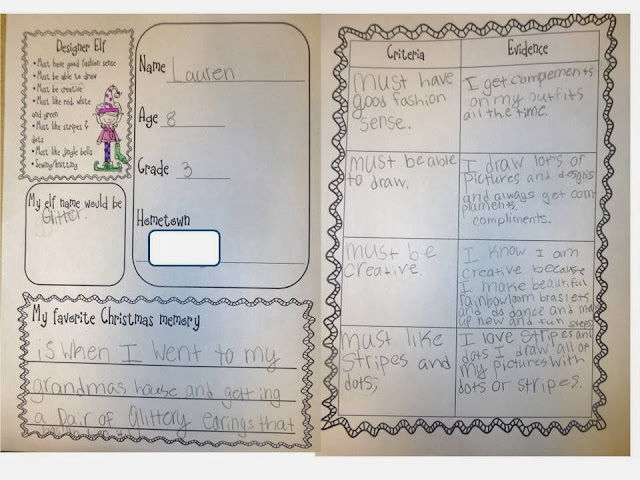 I used 2 templates from Erin's Interactive Template Bundle (again, a super huge thank you to Erin for helping me get started with and comfortable using these templates in my classroom and allowing to use them in my product!!). Of course many of my students selected warm, cute and cuddly animals, so their Who Would Win pages often related to a contest for the cutest animal!! 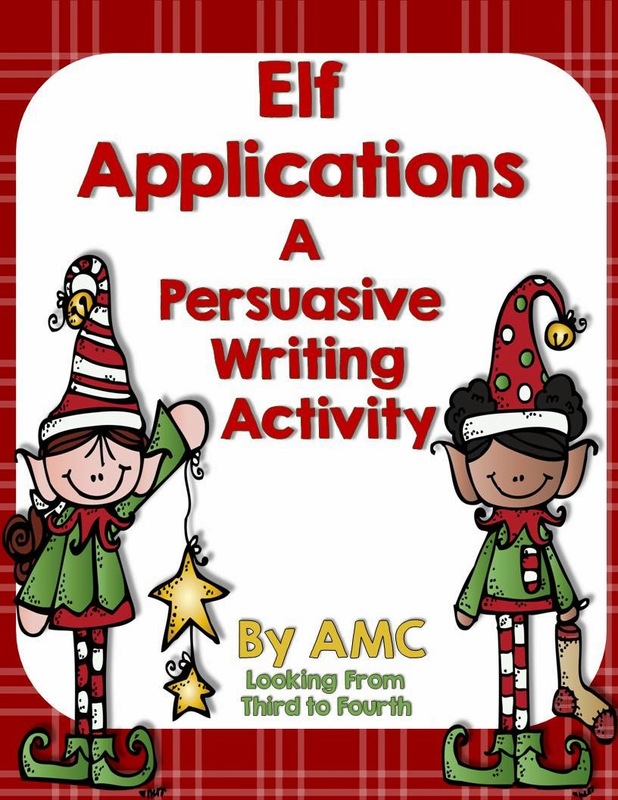 If you are interested in picking up a copy of my templates for this project they are at my TPT store and include a PDF and a PPT version. Just click on the picture below. Woohoo, it is hump day!! The perfect time to link up with Jivey for Workshop Wednesday!! 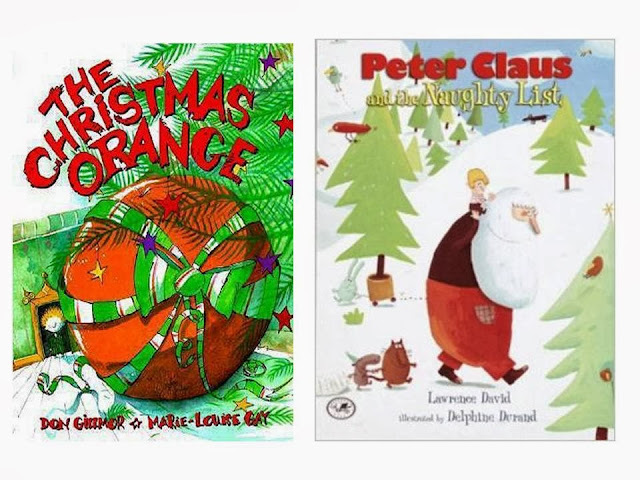 This week people are sharing seasonal reading activities, so be sure to check out all the posts for ideas to get you through the next few days!! 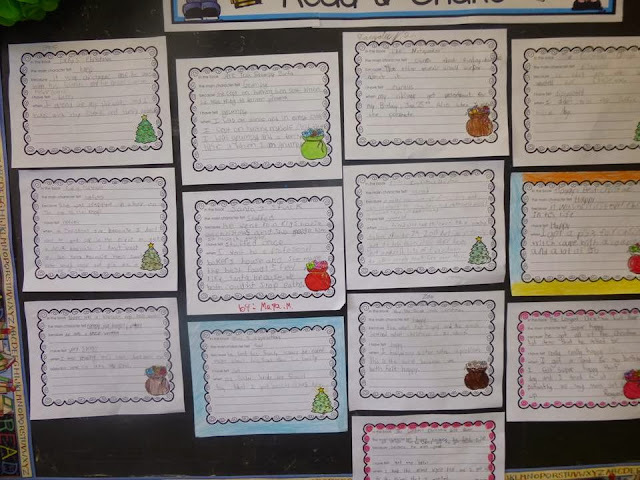 We just finished a unit on non-fiction texts so I thought I would do a quick review of story elements, theme and making connections before the holidays. We have been using a few of the templates from Joanne's holiday pack. My students have really enjoyed them. I switched out our regular home reading response pages with these pages this week and they were so happy! 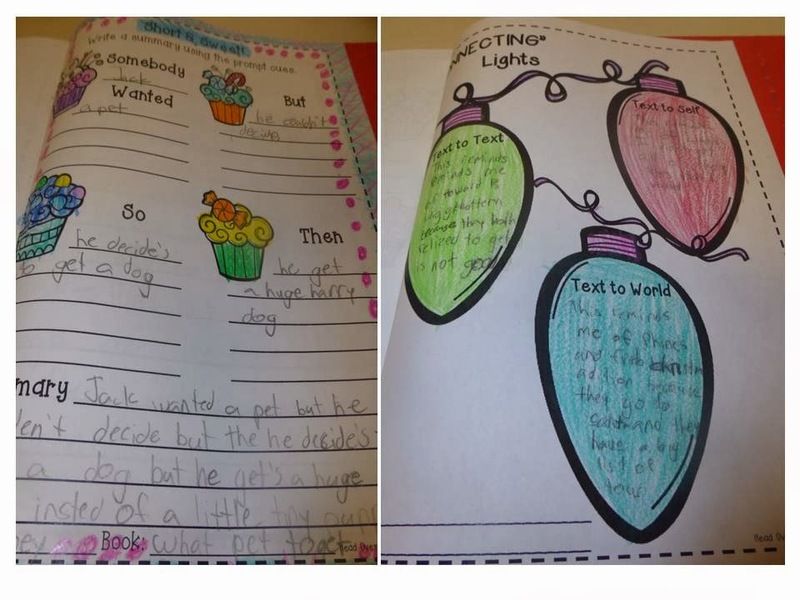 We used the story summarizers, Oh Christmas theme and the connecting lights. 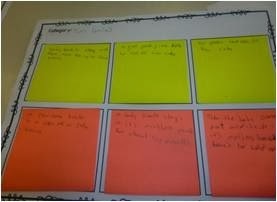 The story summarizer (Short & Sweet) was really short and sweet for my low group - they loved it and felt successful. I also updated my making connections pages from earlier this year so that they have Christmas graphics instead. If you want a copy of these pages, just click here. Check out this list of books too for some different book ideas. We also used the interactive templates from Collaboration Cuties. 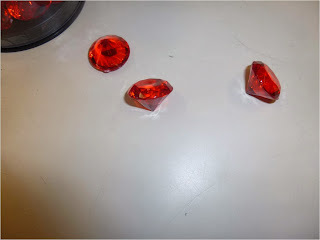 This is the one for pronouns, only we cheated on this one and did not find pronouns in our text, we found them in the video on pronouns from Schoolhouse Rocks. But we will be using their grammar hunt to find parts of speech in our reading on Friday. 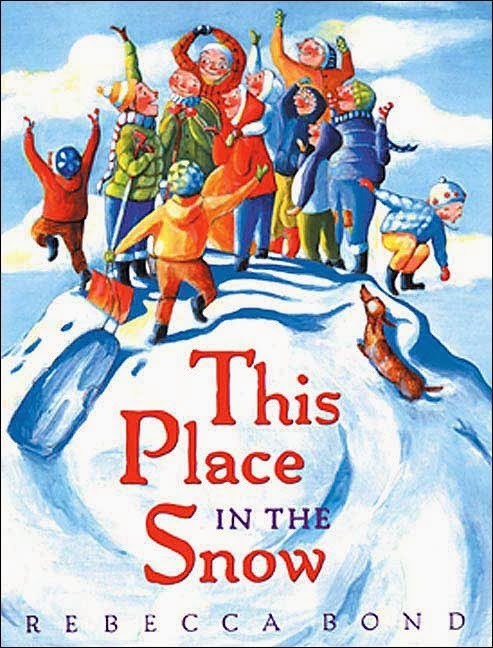 It will be a lovely review before Christmas of all the things we have studied and will keep my students working quietly as they search through Christmas stories looking for parts of speech. They always treat these activities as a contest. Enjoy the rest of your week, I am still keeping my fingers crossed for a snow day! I have so much to do at home!! !